In our experience, a house is not a dream home because of its size or color. It’s about how you feel when you walk through the front door – the way you can instantly see your life unfolding there. This is about more than real estate. It’s about your life and your dreams. That’s why it’s so important that the agent you choose to guide you through this journey is your trusted expert and advocate. Keller Williams has a team of experienced, qualified real estate professionals ready to help you find homes for sale that meet all of your criteria. How many bedrooms and bathrooms are ideal? What lot size would you like? What size floor plan are you looking for? What sort of proximity to your work, schools, outdoor-space and entertainment venues are you looking for? What kind of community are you looking to move into? What about schools? Recreational facilities? Security? What are the local price and valuation trends? Are there other taxes or maintenance fees to consider? Do you do a lot of entertaining? Do you need a guest room? Do you have pets that need a large yard? Your specialized KW Agent will walk you through each step of the buying process. Regardless of where you’re searching for properties, we can help you find the perfect home. 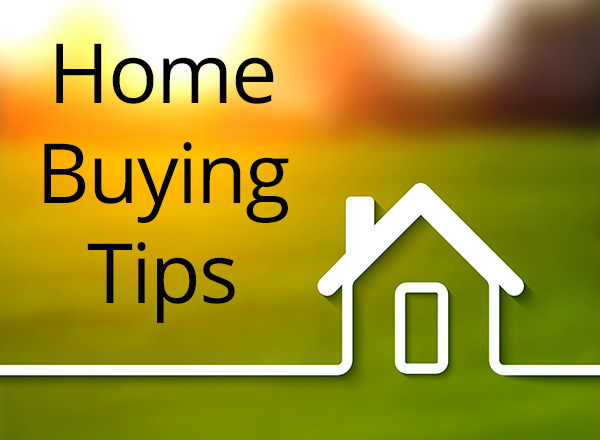 Here are some things to think about as you begin looking at homes for sale. Do you have a preference for when the house was built? Do you want a house in move-in condition, or are you willing to do some work on it? When people come to your home, what do you want your home to say about you? Do you want to have a swimming pool or hot tub? Are you looking for any additional structures such as a greenhouse or shed? What type of home are you looking for – single-family, condo, town house, multifamily? Approximately what size house are you looking for? What type of exterior will you consider? What size lot would you like? What kind of landscaping are you looking for? Do you want a porch or a deck? What are you looking for in terms of parking – driveway, garage, carport? What other exterior features are important to you? What kind of style do you want the interior of you home to have – formal, casual, cozy, traditional, modern or eclectic? What kind of floor plan do you prefer – open versus walls between all living spaces? What kind of lighting do you prefer? Do you have flooring preferences? In general, what are you likes and dislikes for the interior of your home? Are there specific room needs for your kitchen, bathrooms, bedrooms or other living areas?